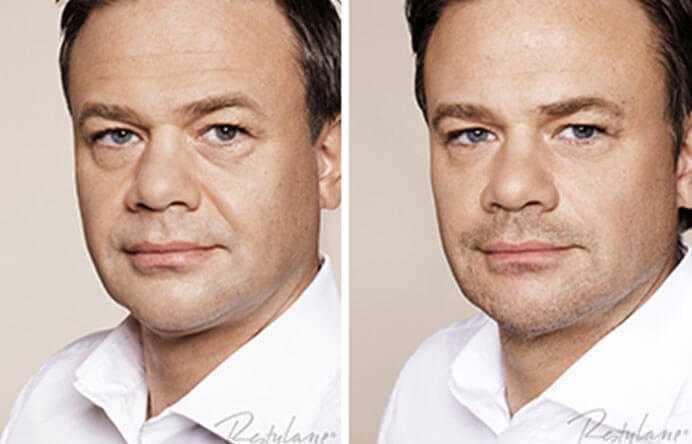 Dermal fillers are a cosmetic injectable treatment which works to plump and fill out lines and hollows, rejuvenating the face and creating a fresher, more youthful appearance. 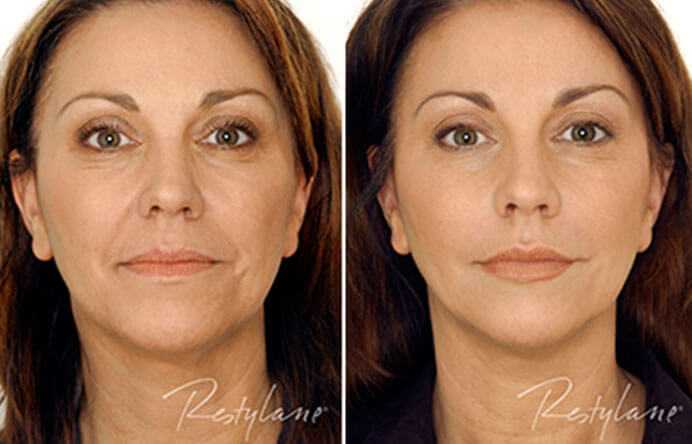 We can use fillers to treat lines and wrinkles, loss of volume, sagging jawline and eye bags. They can also improve the quality of the skin. 30 -60 minutes including anaesthetic numbing time. Keloid scarring. Active cold sores. Active infection. Anti-coagulants. Pregnancy & Breast-feeding. Smoothes out lines and wrinkles, improves volume in the lips and cheeks and lifts the face. Lines and wrinkles, loss of facial volume, jowls & sagging. Single or course of treatments. Results can last for up to 18 months. We use premium fillers which are all FDA approved. Prices start from £350. Please contact the clinic for more information. WHAT ARE COLLAGEN STIMULATING FILLERS? Some fillers also encourage your skin to produce collagen. We use these on the face and hands, but are not reversible. All of our fillers are FDA approved and discussed fully with you prior to any treatment. Some fillers also encourage your skin to produce collagen. We use these on the face and hands, but are not reversible. However, we ensure they are FDA approved and these are all discussed with you prior to any treatment. WHAT IS THE 8-POINT FACE LIFT? 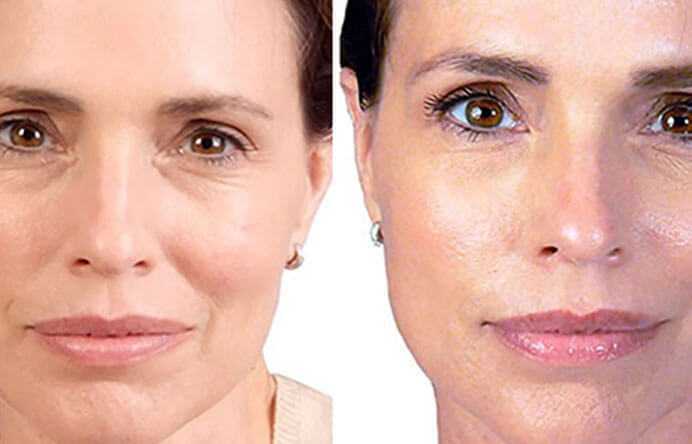 The 8-Point Face Lift is a clever technique to restore lost volume and structure to the face using carefully targeted fillers. Dr Mauricio de Maio, an eminent surgeon from Brazil, developed this technique. Over recent years, we reached a better understanding of the ageing process and volume loss. This means more sophisticated treatments available for everyone. With this technique, we can use small amounts of filler at different points on the face to create a rejuvenated, natural look. After the 8-point lift, Dr de Maio developed his technique further which are now called MD Codes. MeDical (MD) Codes are a series of predefined and precise injection sites in the face. 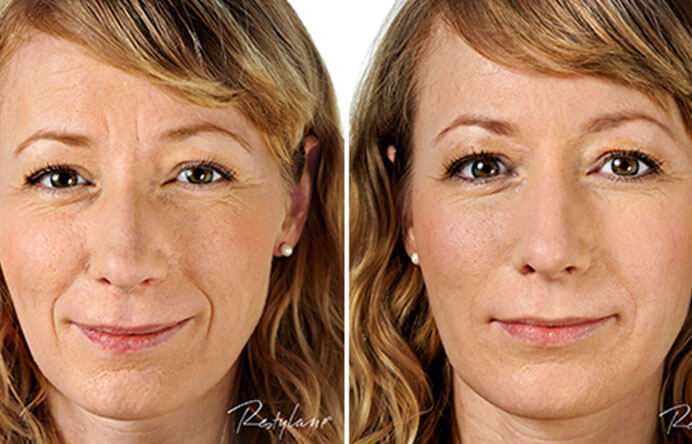 Just like the 8-point facelift technique, Dr de Maio developed these codes, making it even more detailed and precise. 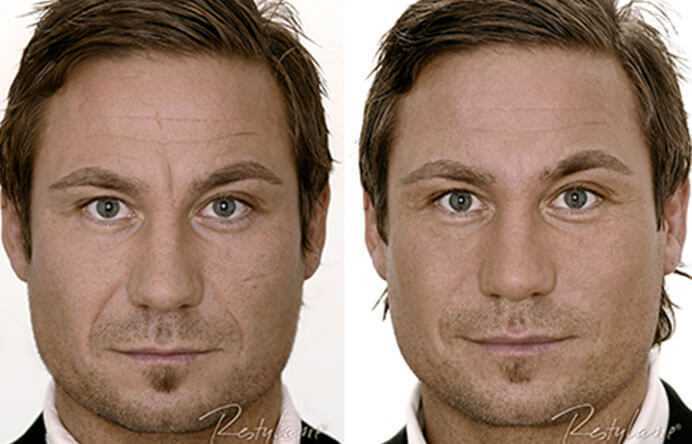 Dr Tailor will administer dermal fillers to these points and this results in a more rejuvenated, natural looking face.Did you know that there are 75 different MD Codes for the face? 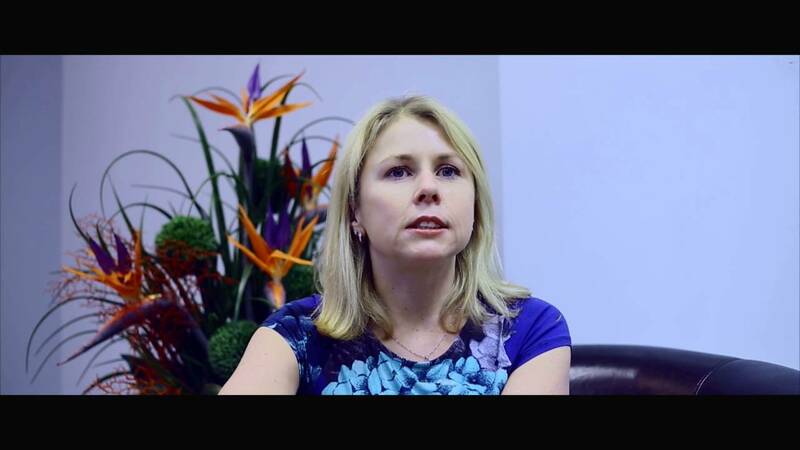 Use of MD Codes allows for a bespoke, tailor made treatment. The practitioner has to monitor and check the facial proportions and anatomy before using the codes to rejuvenate, lift and give natural results. In the past, injectors administered fillers as seen fit. This did not address the cause of the problem but instead added weight and volume. 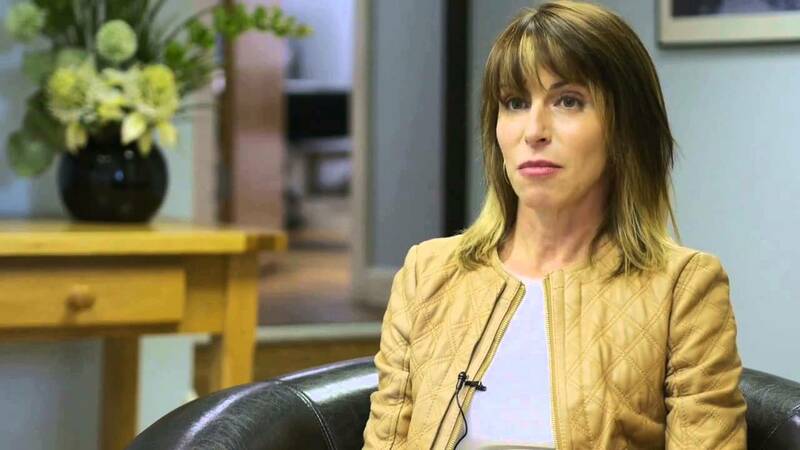 Dr Tailor has extensive experience with injectable treatments and use of MD Codes. Skinboosters are an excellent treatment for treating dry skin on the face and the backs of the hands. They help to hydrate the skin and create a smoother, more youthful appearance. The treatment takes about 30 minutes to an hour. Afterwards, you will see the results straight away. Moreover, the effects will last between 6 months and 2 years, depending upon the areas treated and the filler used. 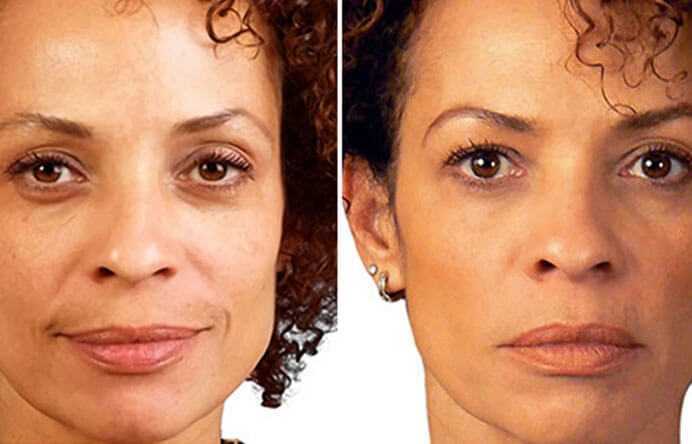 WHAT AREAS CAN BE TREATED USING DERMAL FILLERS? Dr Tailor aims to achieve outstanding, natural looking results. The aim of the treatment is to restore balance and enhance your features: creating a vibrant, healthy look, not a dramatic change in your appearance.